Wonder Woman is very strong and beautiful. She fights against an evil woman with a tremulous voice who covers a facial injury with a mask. An American man leads this strong woman into conflict with Germans. Germans are evil and Americans are good. Disability is evil and beauty is good. Weakness is evil and strength is good. Friendship and idealism will win the war, and some immortal demigoddess protects our freedom. 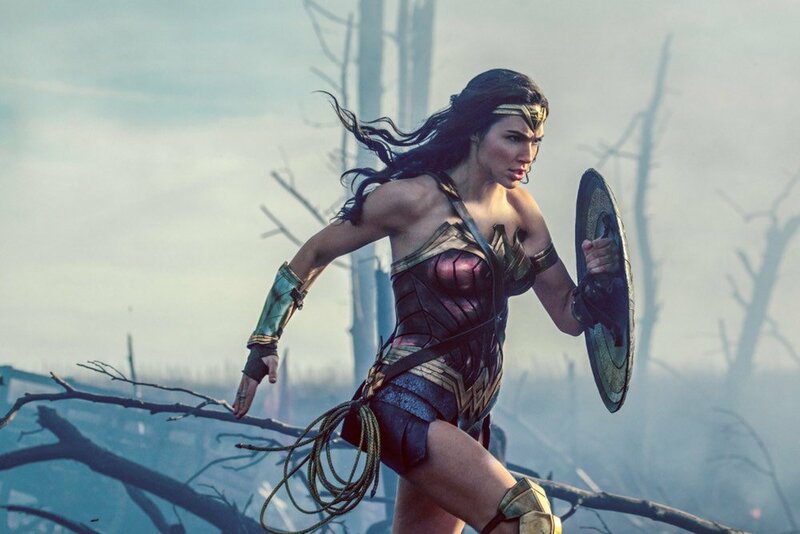 The engine of American ideology drives Wonder Woman, which is in the end a movie about violence. This movie is a document of political indoctrination. It’s great to watch a hot woman punch through walls. It was also a privilege to witness giantess-fetishes flower in so many young minds at the same time. But the idea that we should debate how “feminist” Wonder Woman may or may not be is, despite its female director and star, laughable.